This article will outline what’s changed in the Level 33 difficulty of Crota’s End. 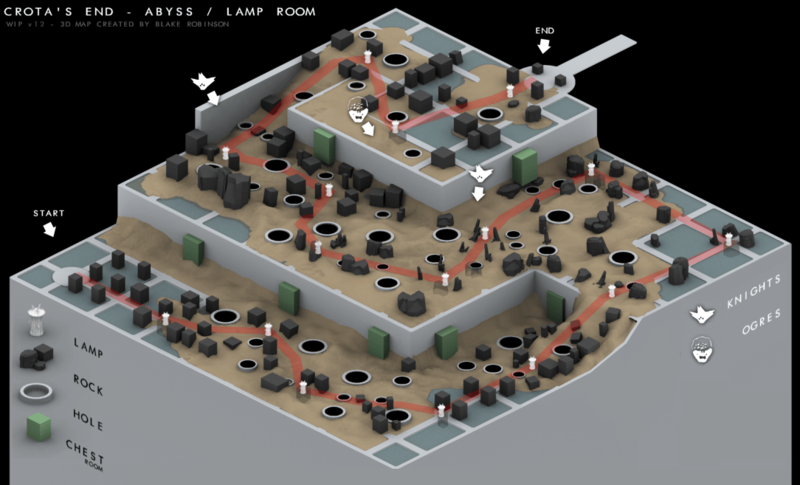 If you need help with Normal mode, we’ve got a complete guide for that as well. The first thing you need to be aware of is that most enemies are level 33, Thralls don’t flinch, and Cursed Thralls and Ogres are Majors. Going in at level 31 is not a good idea. Revives are also not available, so if you die, your team will need to either wipe or complete the encounter before you’ll be able to play again. In hard mode, only the primary raid weapons will drop. However, the primary Legendary weapons will drop from each encounter except Ir Yût. You can check out the loot table here. With so many Thrall constantly surrounding you, being able to blind them in a Ward of Dawn with Helm of Saint-14 could save your whole group. Ice Breaker and Gjallarhorn for Crota, or Black Hammer and Hunger of Crota if you’ve got an Exotic primary. Speaking of Exotic primaries, Red Death or SUROS Regime will help with health regeneration (see: No Chalice). Don’t Touch Me, as we explained in our Exotic gauntlet review, is extremely helpful by cloaking you from crazed Hive. 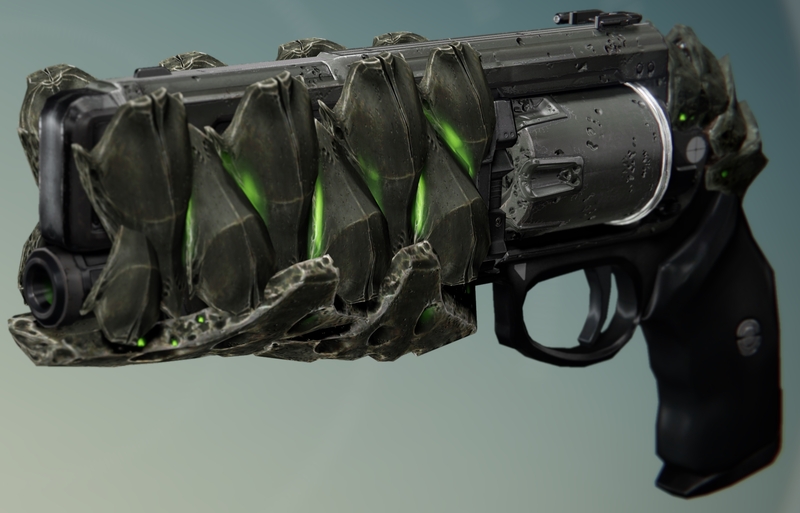 We’ve listed more Exotics down below specifically for health regeneration (for Crota’s Presence). The Weight of Darkness debuff will increase quicker than in Normal mode. The Oversoul Edict is the only possible Legendary weapon from this encounter. If you’ve already completed the raid on normal mode, you won’t be able to get this chest on hard mode. The bridge will stay active for 3 seconds. Abyss Defiant is has the chance of dropping from this section. Shriekers will respawn if you’re not fast enough. Liturgy of Ruin will start about 1 minute quicker than on normal mode. No Legendary raid weapons will drop from Ir Yût. Since there’s no Chalice in the hard mode of the Crota encounter, which means no health regeneration, you’ll greatly benefit from Red Death or SUROS Regime. All Boomer Knights and Wizards are Majors. A Wizard now protects Crota instead of the Knight. Gatekeeper Knights spawn with the Swordbearer Knight. It’s not required to kill the Gatekeeper. The enrage timer for Crota activates at roughly 15% health. Unlike normal mode, it will always activate once you reach 15%, but it’ll also activate if you take too much time. Because The Oversoul will activate once Crota is enraged, be prepared to take Crota down ASAP. It takes about 16-19 sword smashes to defeat Crota. Fang of Ir Yût and Word of Crota have a chance of dropping. Crux of Crota is not a guaranteed drop.